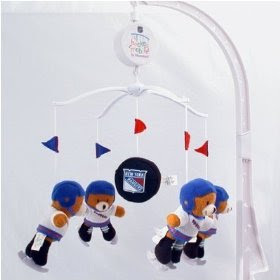 The Dark Ranger: Can Our Baby Rangers Win a Cup? The Blueshirts have one of the better systems in the NHL when it comes to their prospects. They have more depth than most organizations and the plan is to eventually bring that depth to the professional level where they will have the chance to develop into a solid contending squad. This is the process that the Chicago Blackhawks had to go through. This is the process the Pittsburgh Penguins had to go through. This is the process the Washington Capitals had to go through. Well, look how those teams turned out. Just look at them now and for once, imagine the Rangers finally being that good. As Herb Brooks once said "Great moments are born from great opportunity." 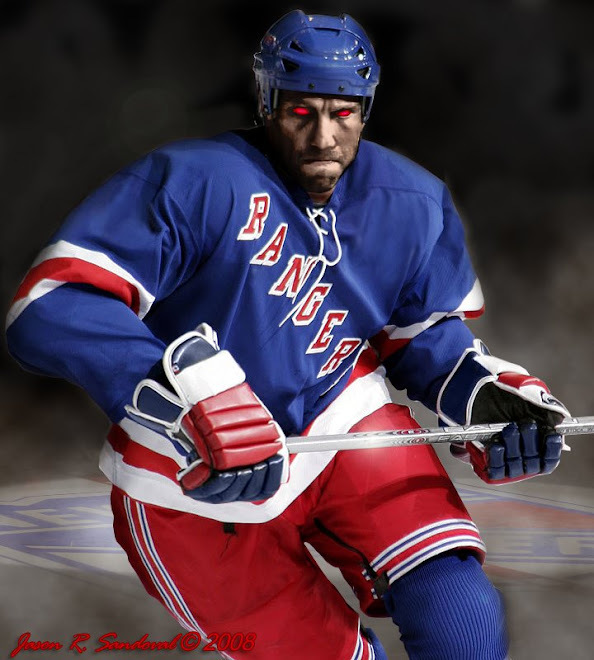 That is what the Rangers have here. They have great opportunity to slowly but surely become a contending team again. One that will actually have fans at the edge of their seats instead of slouched down ashamed to show their faces. Whether management and staff realize that, I cannot confirm for you, but I will say that is the correct direction to move this team in. It is the right way of doing things and it will eventually lead to success on the ice of Madison Square Garden; something we are not used to at all. I couldn't agree more -- and from your lips to the hockey Gods' ears, may we find the re-building we've all been asking for. Though, it would still be nice to dump Redden in the minors, free up 5 to 6 million in the cap and bring in a Bobby Ryan or untouchable Ilya Kovalchuk, wouldn't it? Remember we still need to score goals...and free agency can allow that to happen.